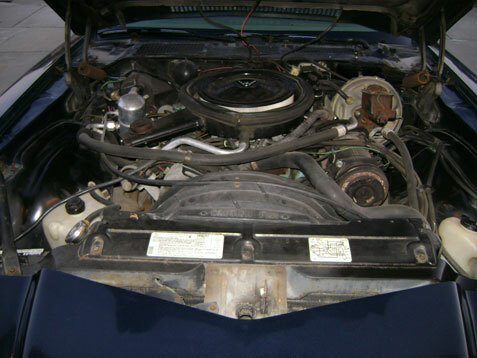 1980 Chevrolet Camaro Z28 350 Motor 4-speed for sale. 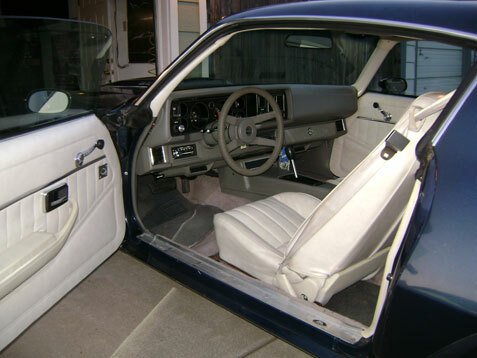 This car had 2 owners, car is 100% original blue over white California car it whole life, 69000 original miles, very clean in and out, passes CA smog with no problems, runs and drives great. This is a great car for someone who wants one that has never been messed with or modified, all numbers match, paint is thin on roof and trunk, other then that very clean.